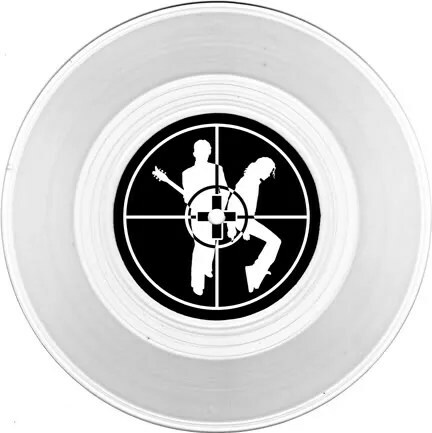 Limited Edition 7” Record with remixes coming from PR+MJ. Pressed on clear polycarbonate vinyl. I should have the records in about a month. 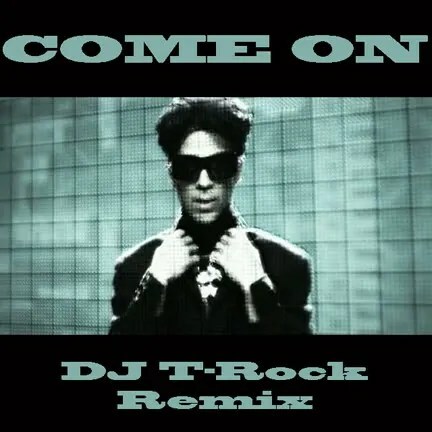 The record will feature the DJ T-Rock remixes for Prince’s Come On and Michael Jackson’s They Don’t Care About Us. Only 21 units will be manufactured, I’m sending T-Rock two and I’m keeping two. The remaining 17 numbered units will be available for sale for $17 each. If you want to reserve one let me know. Out of the 17 that will be for sale 12 are already reserved leaving 5. You can pick it up at one of the parties I’m dj’ing at for $17 cash. If you want it shipped you, with shipping & handling it is $21 total in the US and $26 total anywhere else in the world. Payment can be made via Paypal. People always ask me what my favorite Prince or Michael song is. I can’t pick just one. So here is 10 of my favorite Prince tracks and 10 of my favorite Michael Jackson tracks. PRINCE – Supercute, Lady Cab Driver, Do Me Baby, When You Were Mine, Hello, 17 Days, Anotherloverholenyohead, Chelsea Rodgers, Why You Wanna Treat Me So Bad ?, Computer Blue. MICHAEL JACKSON – Streetwalker, Man In The Mirror, Can’t Let Her Get Away, They Don’t Care About Us, You Rock My World, Don’t Stop Til You Get Enough, Beautiful Girl, Human Nature, It’s The Falling In Love, Leave Me Alone. 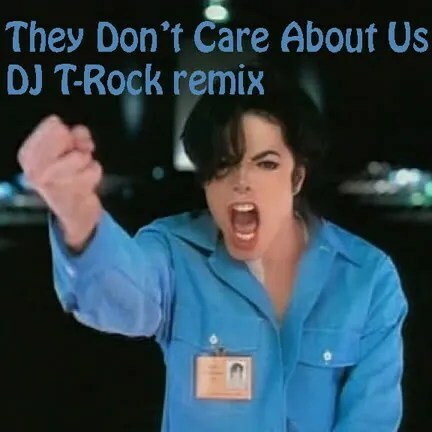 They Don’t Care About Us REMIX! Click here for the remix. 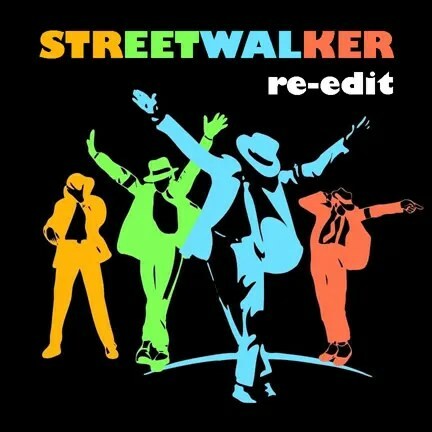 Streetwalker was a previously unreleased track that was released as bonus material on the BAD special edition 2001 release. I designed this edit for club dj’s. I deleted the intro and outro of the song. Started the song with the drums and looped those, and also used that at the end so dj’s can beat mix into the next their next song. The re-edit is here. Thank u 2 everyone that came to The Prince and Michael Experience in Las Vegas. Ed Hollis and Marcus Scott killed their MJ and Prince performances. If you ever get a chance to see Ed doing Michael Jackson I suggest you don’t miss the opportunity. Photos from the night are here. 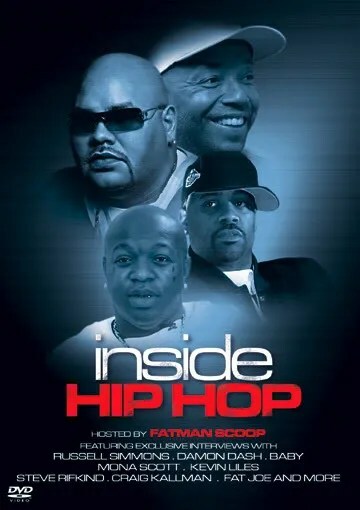 We will return to Las Vegas on Saturday, April 28th, 2012. Mark your calendars! This Friday night 12/16 we are pleased to present The Prince and Michael Experience at Beauty Bar in Las Vegas. 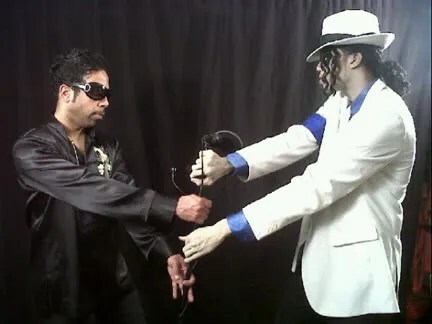 Featuring myself, DJ Dave Paul from San Francisco, and my special guests Ed Hollis (as The King of Pop) and Marcus (as The Purple One) from Chicago. Bring your cameras and be there by midnight. You don’t want to miss this. Thank you Seattle. As always, you’re a fun group of people to party with. Thank you Tate, Jed, Ken, Sean and the entire staff. 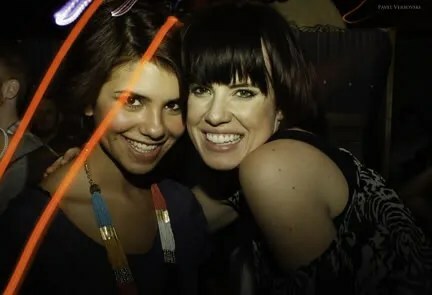 Special hugs and kisses to Iva Handfull and Kylie Koyote for their Darling Nikki and Dirty Diana burlesque performances. 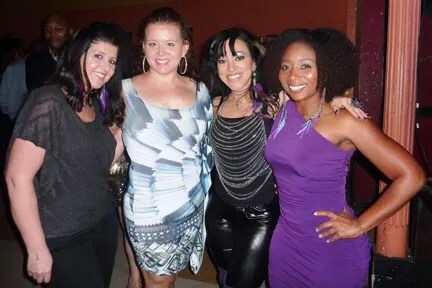 You girls rock! Photos from the night are here.